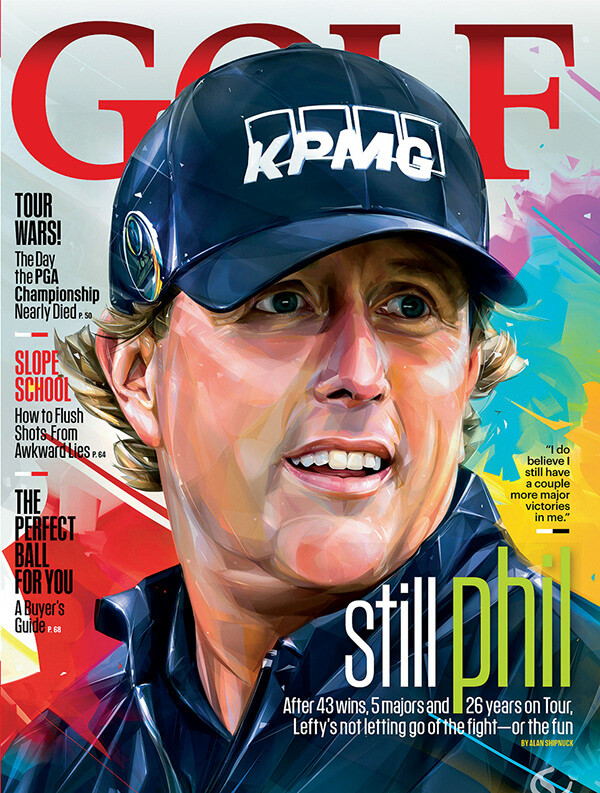 The Phil Mickelson illustration. August cover designed for GOLF Magazine. Art direction - Peter Perron. The Members Of “Behind The Siege”. Six Invitational. Rainbow Six Siege. Six Invitational 2019. 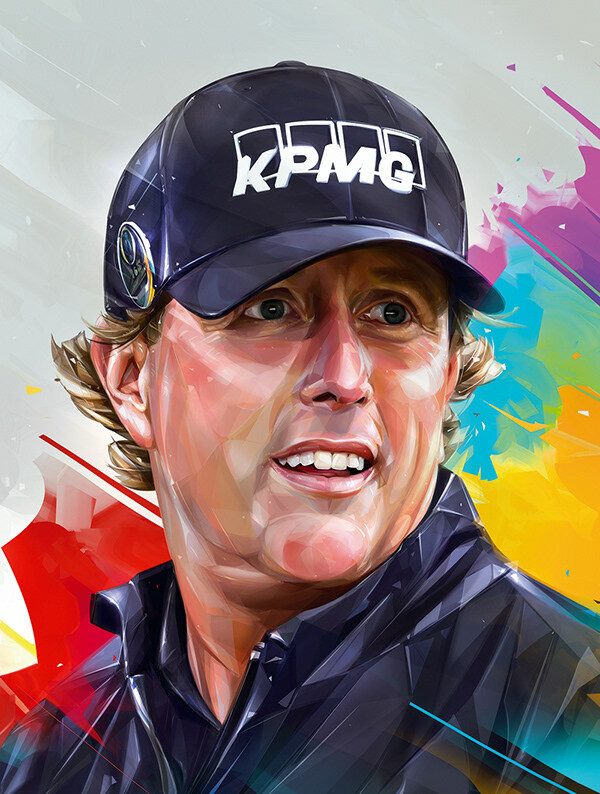 The Phil Mickelson illustration. August cover designed for GOLF Magazine. Client - GOLF Magazine. Art direction - Peter Perron.